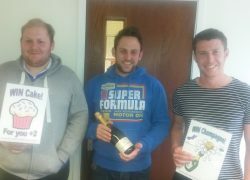 Compass Associates raised over £200 for Autism Hampshire as part of World Autism Awareness month this April. 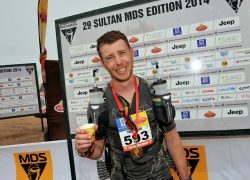 Recent recruit Tim Evans is currently competing in the grueling 156 mile Marathon des Sables in the Saharan Desert. Keep up to date with his progress here.